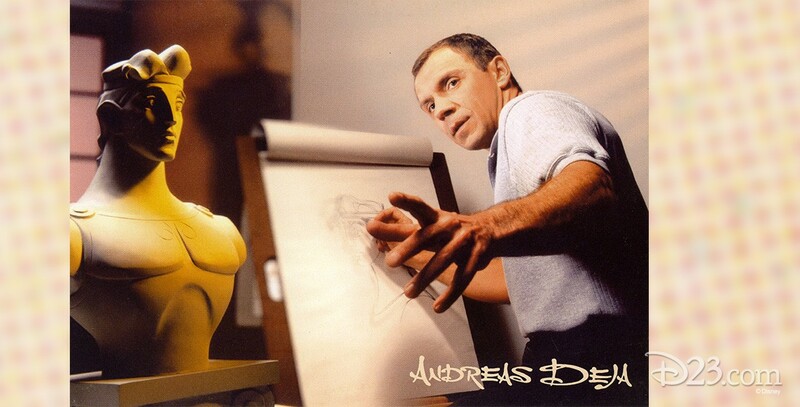 Deja, Andreas Animator, began his Disney career in 1980 doing conceptual drawing for The Black Cauldron. 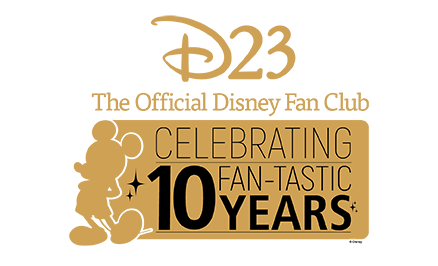 He helped animate Mickey Mouse in The Prince and the Pauper, and served as supervising animator on Gaston (Beauty and the Beast), Jafar (Aladdin), Scar (The Lion King), Hercules (Hercules), Lilo (Lilo & Stitch), and Slim (Home on the Range). He was named a Disney Legend in 2015.